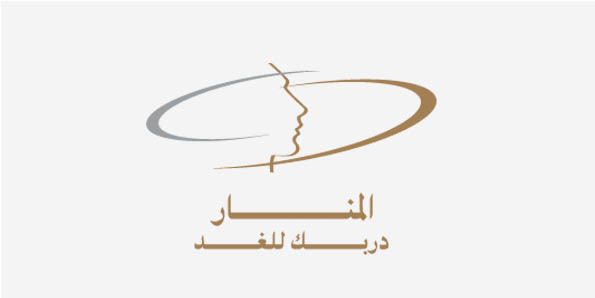 The Scientific Association of Research Centres for Human Resource Development in the Arab Region was launched in 2011, with a board of founding members from Jordan, Sudan, Algeria, Saudi Arabia, Somalia, Tunisia, Egypt, and Bahrain. The launch took place at the NCHRD headquarters, with the participation of the Secretary General of the Arab Association of Scientific Research Council, as well as representatives of several Arab agencies working in the field of human resource development. NCHRD was voted to be the headquarters of the Scientific Association, and its President to be its Secretary General, by its founding members. 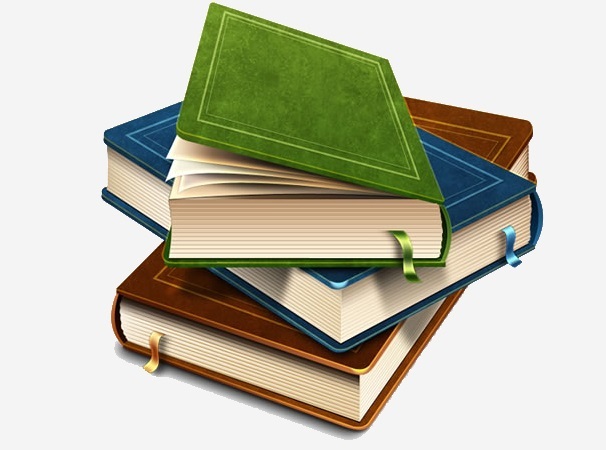 Advance the scientific research projects, and exchange its findings. 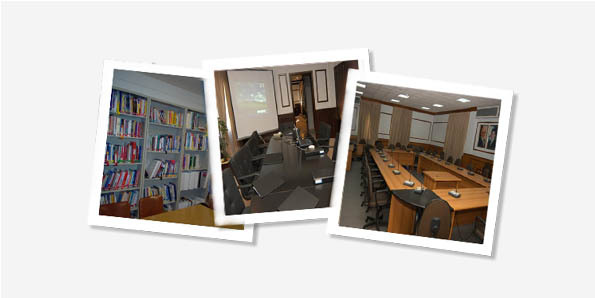 Organise periodic scientific forums, including specialised conferences, and seminars. Define the nature of the difficulties and the impediments, confronting the human resource developers and consumers in the Arab states, and proposing adequate policies to reach system synchronisation and equilibrium. 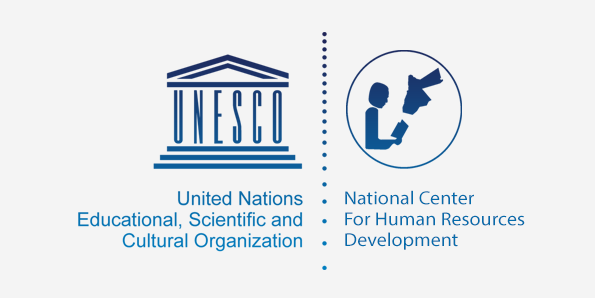 Promote the creation of related research centres in the Arab states, particularly where none exist. Endorsement by participating members of the Association, of the Organisational System with its roles and responsibilities. the social and human perspective. Sixteen research papers were presented from Jordan, Sudan, Iraq, UAE, Saudi Arabia, and Algeria. 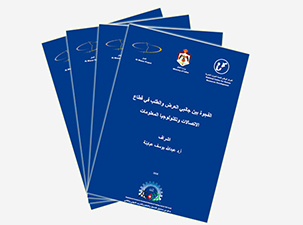 The Seminar proceedings were published in a comprehensive report, in 2013.
related issues in the Arab region: illiteracy, school drop-out, poverty. Twelve Arab countries participated, including, Egypt, Tunisia, Jordan, Iraq, Algeria, Morocco, Palestine, Sudan, Libya, Yemen, UAE, and Saudi Arabia. empowerment of Arab women, as a key engine of human development. Participating countries included, Jordan, Egypt, Algeria, Morocco, Palestine, Sudan and Saudi Arabia. 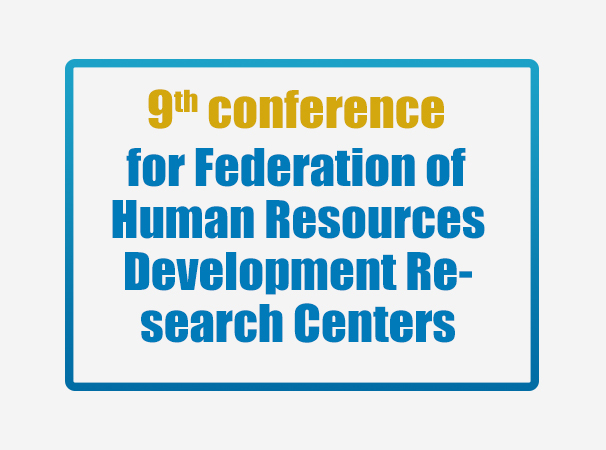 The fifth season of annual conference of the Scientific Association of Human Resource Development Research Centers in the Arab world was held in the 16th and 17th of November 2016 in the city of Sharm El-Sheikh-Egypt and hosted by the Academy of Scientific Research and Technology in the Arab Republic of Egypt under the title: The role of the private sector in the development of human resources in the Arab world. 2) The Scientific Association is looking forward to publishing a research journal, subject to the availability of funds.